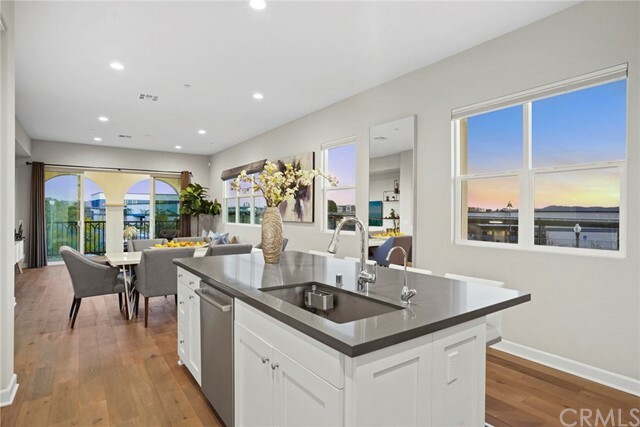 LIMITED EDITION CORNER LOT UPPER UNIT FORMER MODEL HOME with Beacon Park Elementary, Pool, & Sunset VIEWS! 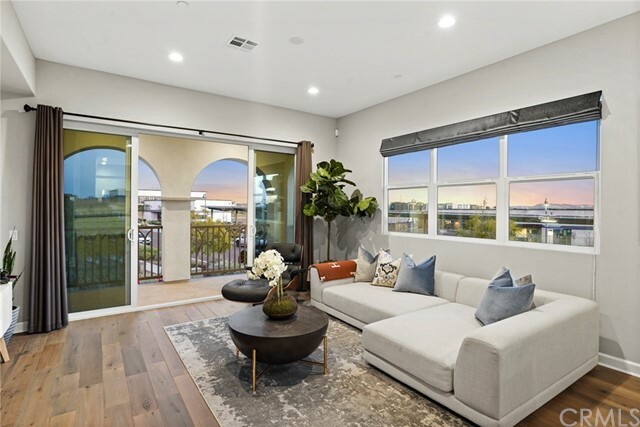 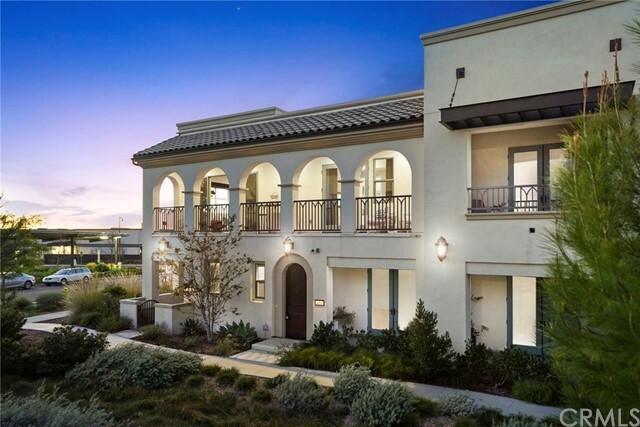 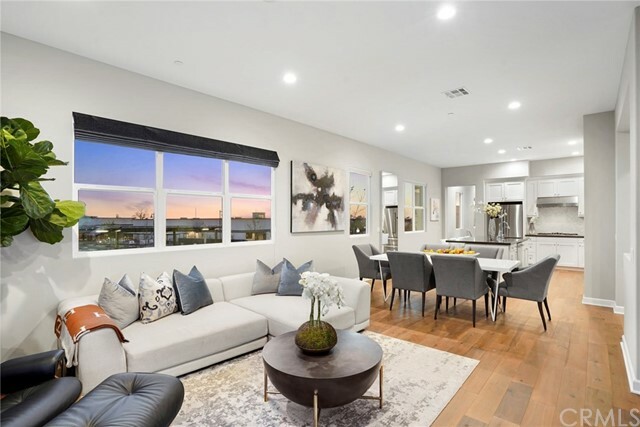 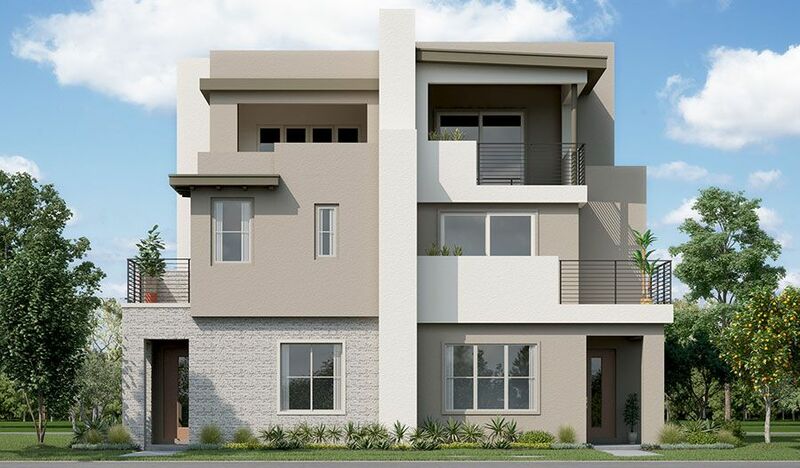 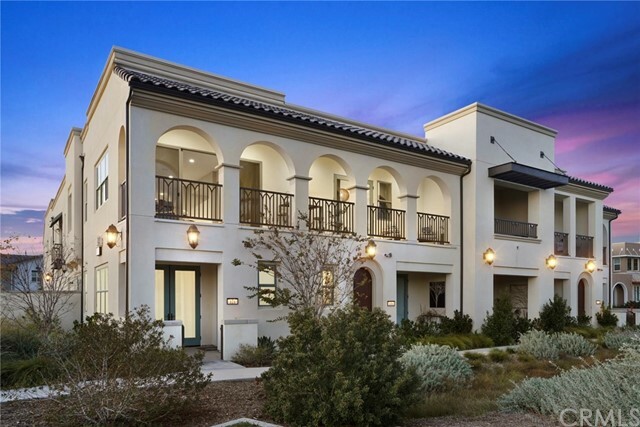 Discover refined luxury in Southern Californiaâ€™s centrally located HOT SPOT destination, BEACON PARK, IRVINEâ€”Our PRIVATE OPUS Collection Residence 2X presented by Warmington homes unveils PANORAMIC Sunset Views and is DIRECTLY ACROSS Beacon Park Elementary and BEACON PARK Pool & Clubhouse. 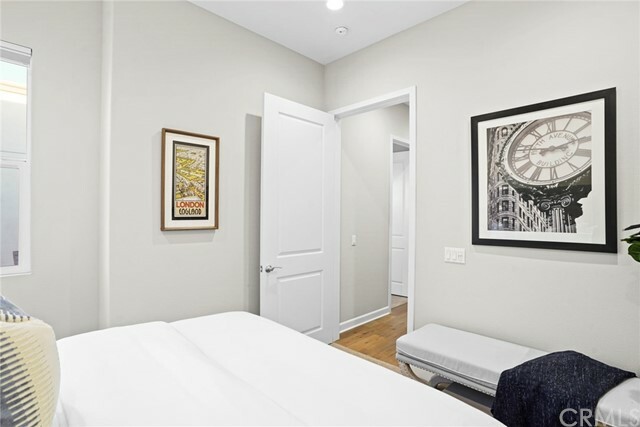 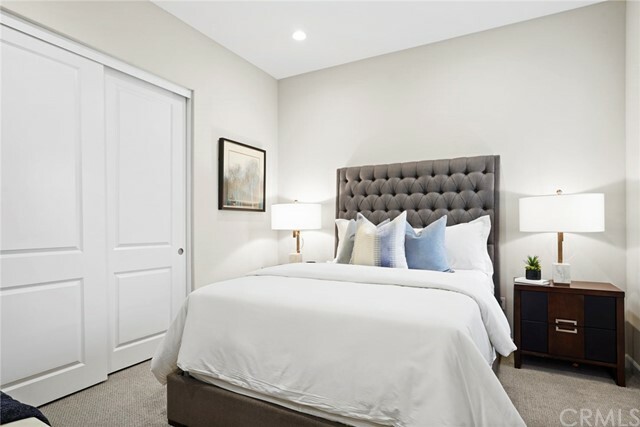 This Deluxe Retreat features features 3BD 2BA and approx. 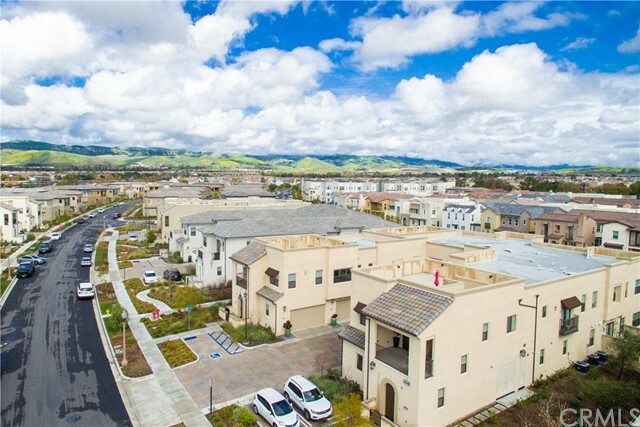 2, 076 Sq. 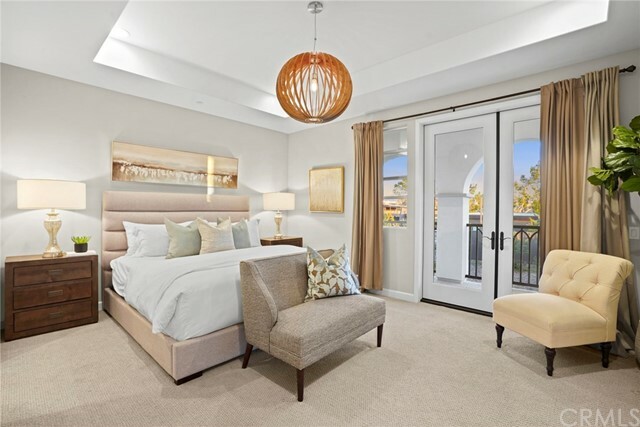 Ft of decadent interior indulgence! 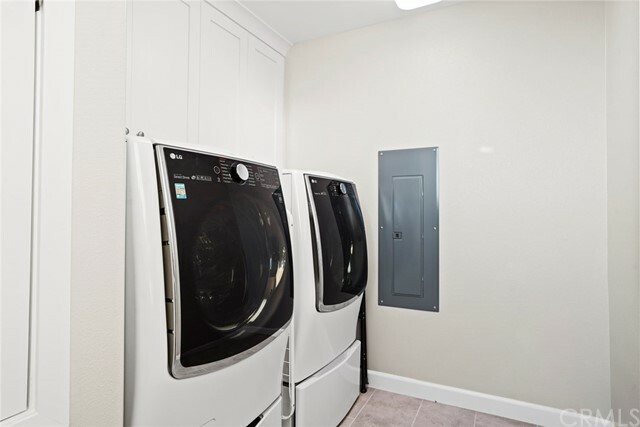 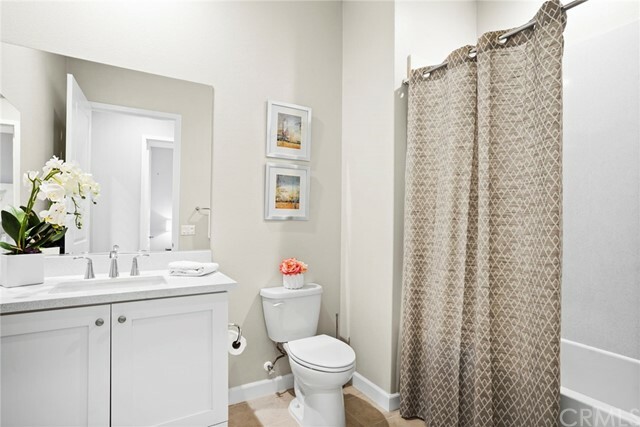 The home offers uncommon experiences at every turn Hardwood Flooring, Upgraded Carpeting, Custom Window Shades & Drapes, White Cabinetry, and Recessed Lighting! 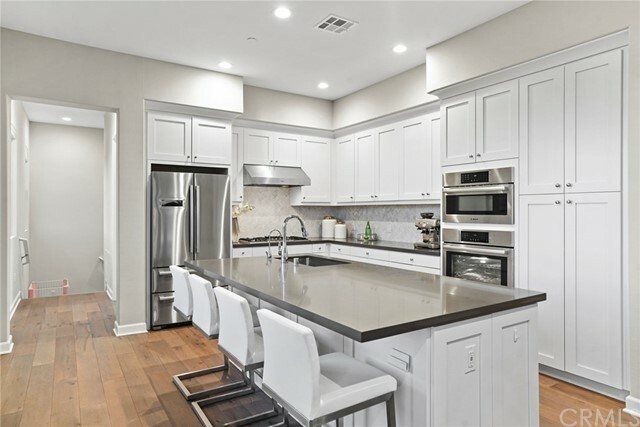 Chef-inspired gourmet kitchen with Quartz Countertops & FULL Decorative Chevron Backsplash, White Shaker Door Cabinetry, and ALL Stainless Steel Bosch Appliances including Water Purifier! 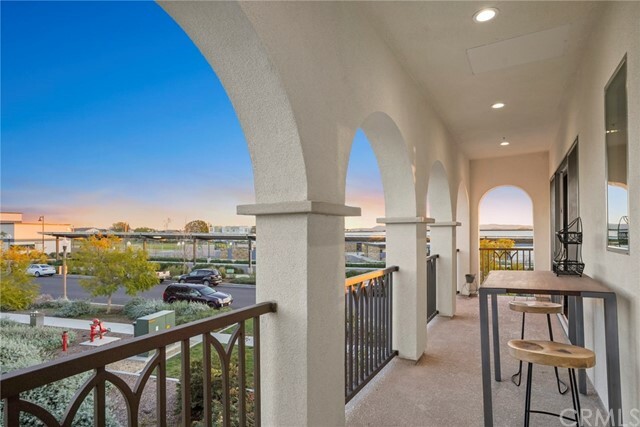 A lifestyle opportunity for outdoor livingâ€”Extensive Outdoor Deck with DUAL Access from Great Room and Master Retreat with PANORAMIC Views! 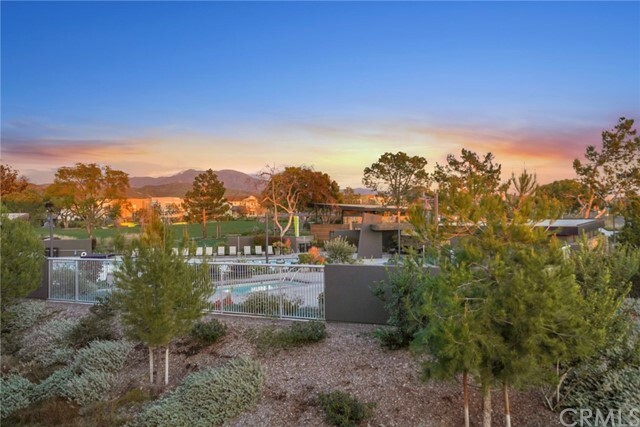 Enjoy world-class amenities exclusive to Great Park residents -- 5 parks, 3 full court basketball courts, 2 junior Olympic pools, 4 spas, 3 club rooms, Arts & Crafts Center, multiple picnic destinations and one greenhouse. 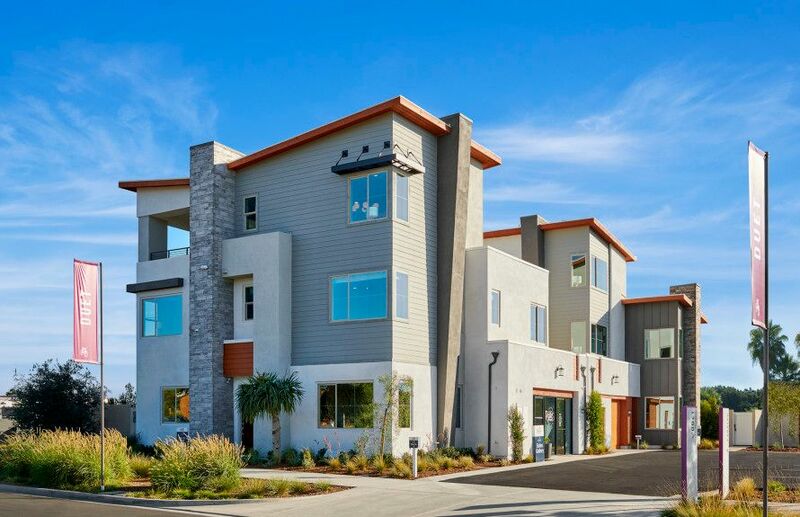 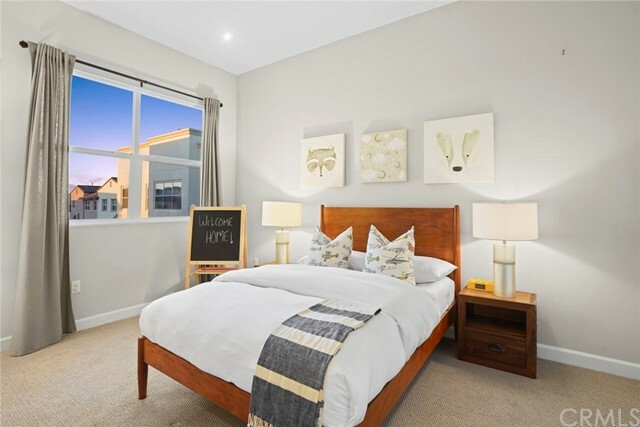 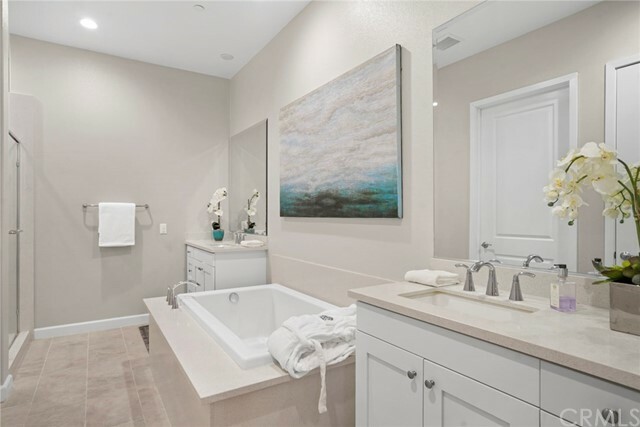 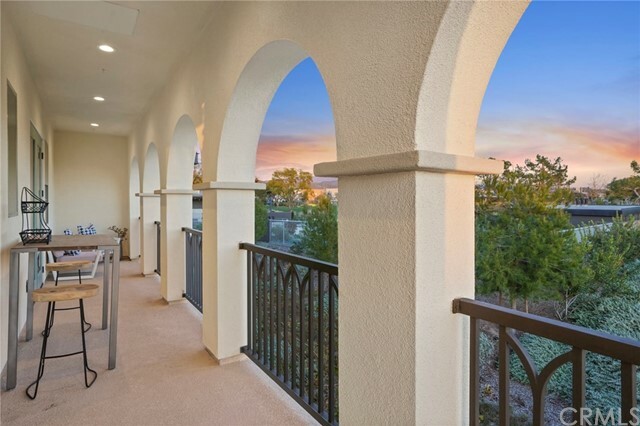 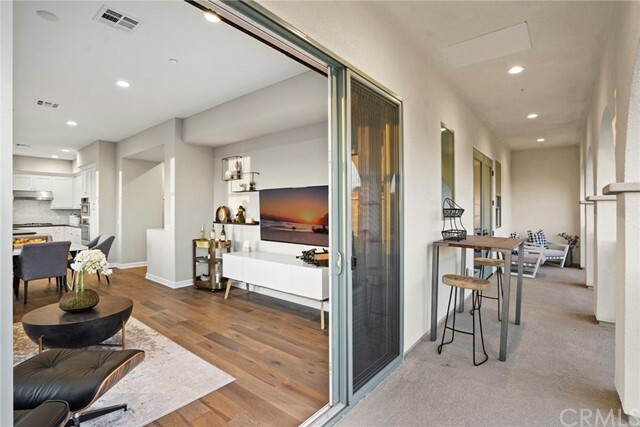 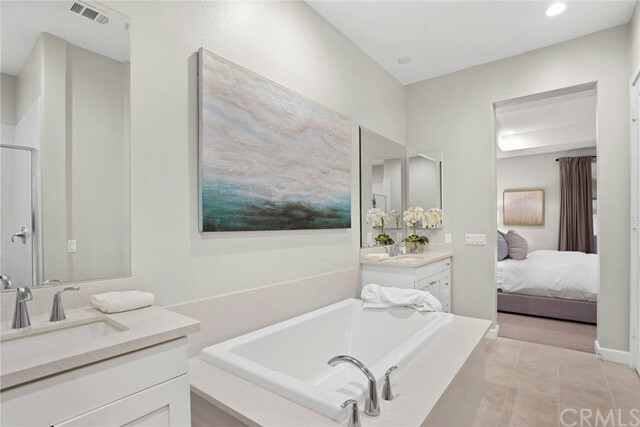 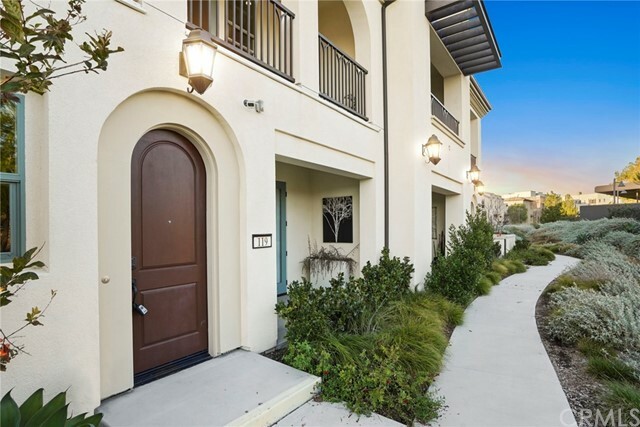 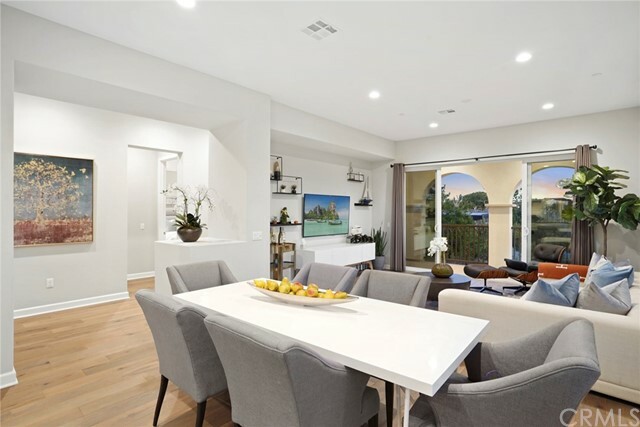 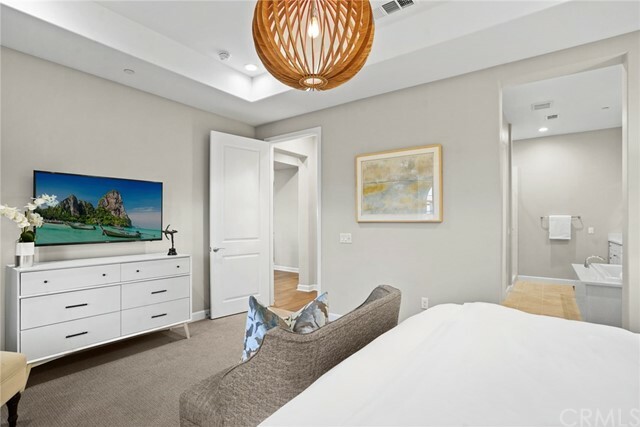 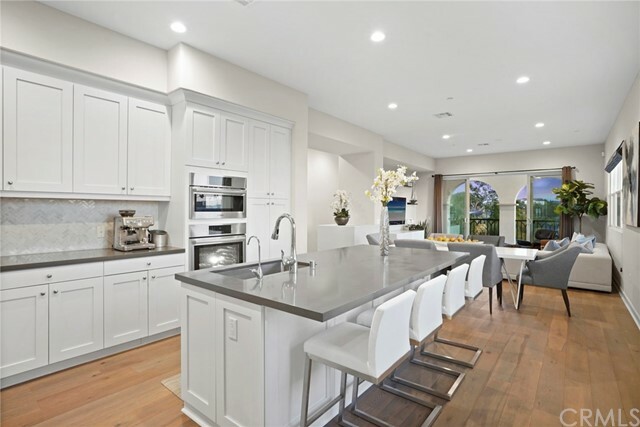 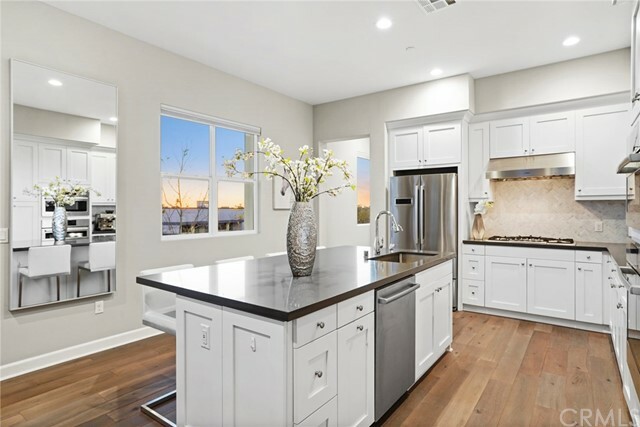 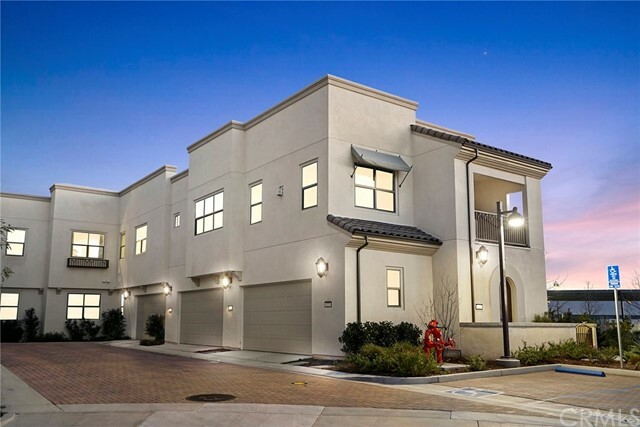 Award-winning Irvine unified school district (zoned Portola High School) and just minutes from dining destinations at the Woodbury Shopping Center, Five Points Amphitheater Irvine Spectrum, John Wayne Airport, Kaiser Permanente, and nearby connecting freeways ( I-5, 241, 133, & 73)!